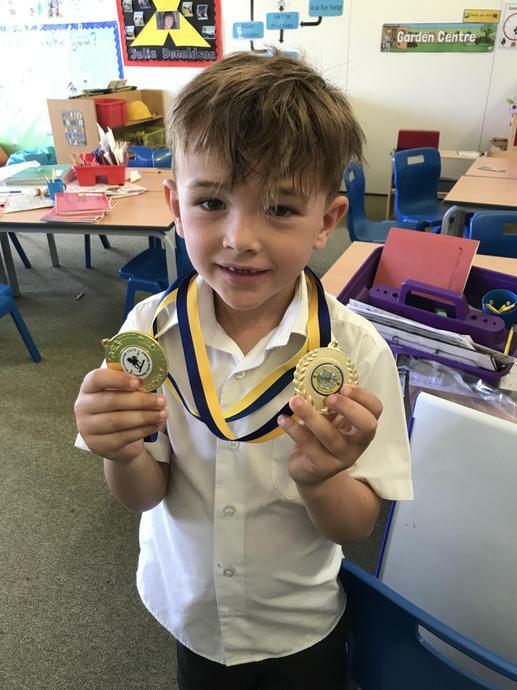 medal for his participation in a football tournament. 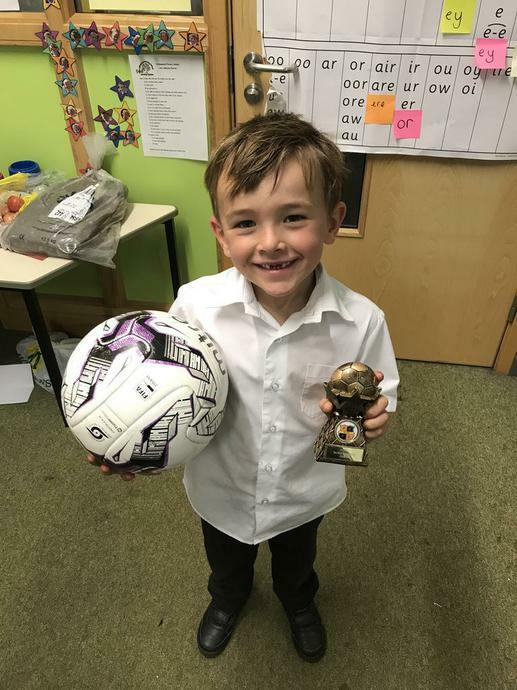 invaluable member of his new football team. 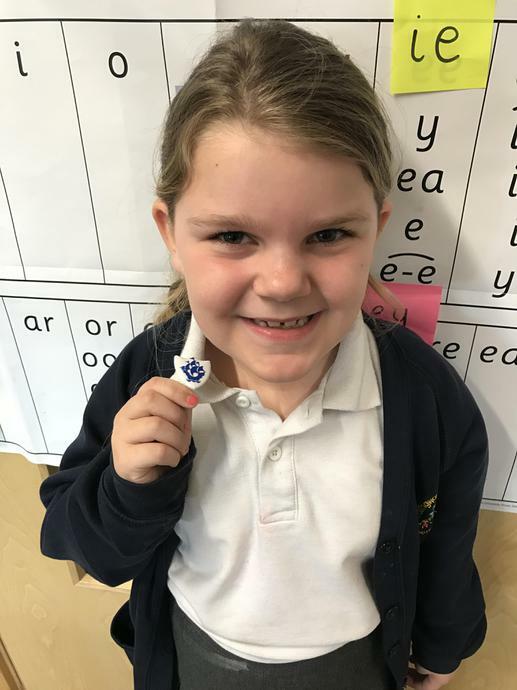 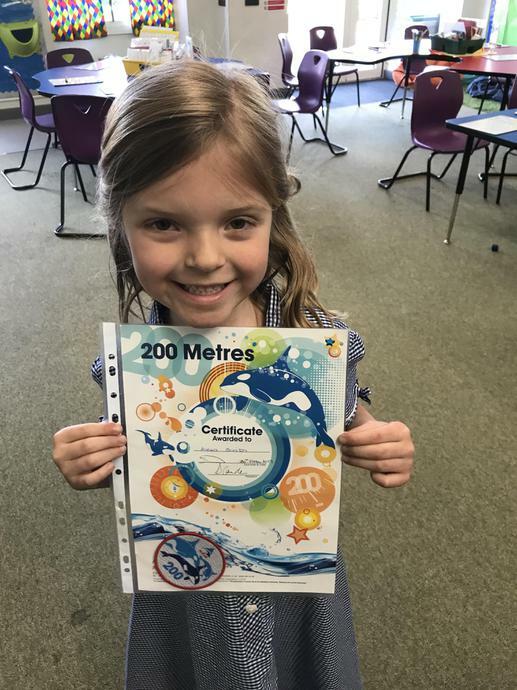 AS has achieved her 200m swimming badge. 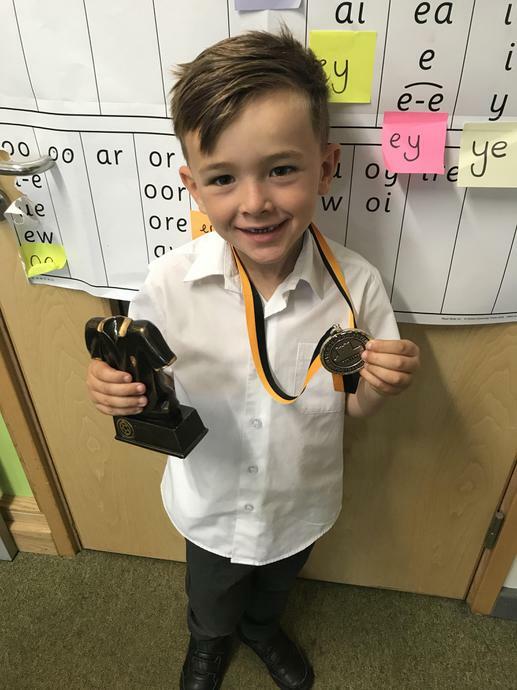 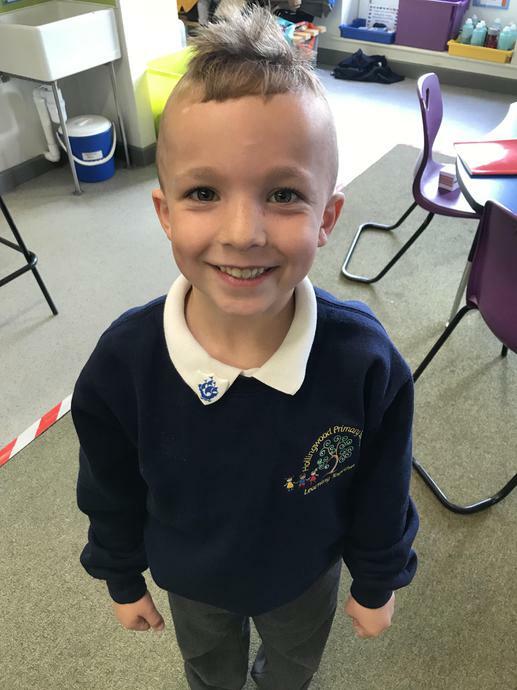 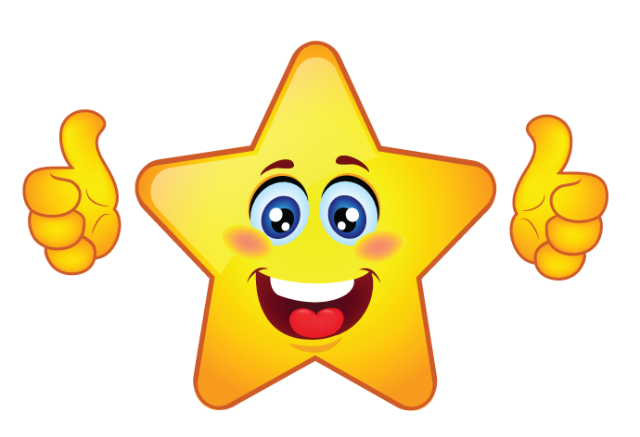 for writing a brilliant letter about his holidays. about a troll who eats a butterfly to make him happy.